SuperGames has a long history of partnering with schools for fun day events, team building programs and fundraising efforts. For decades, our programs have set the standard in school programming. 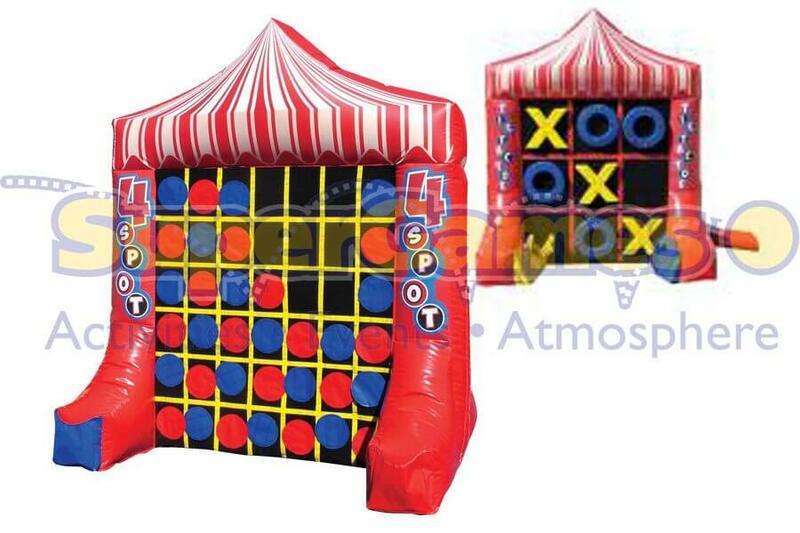 Our warehouse is stocked with hundreds of different activities that can be utilized by schools to add to their events. From inflatable movies to complete field days, SuperGames is able to design the right program for any school. Has your school become tired of the same annual Field Day or year-end celebration? Is your physical education teacher or PTA member stressed in planning a school field day for 600 students? Tired of the same old field trips? Welcome to SuperGames Field Days! 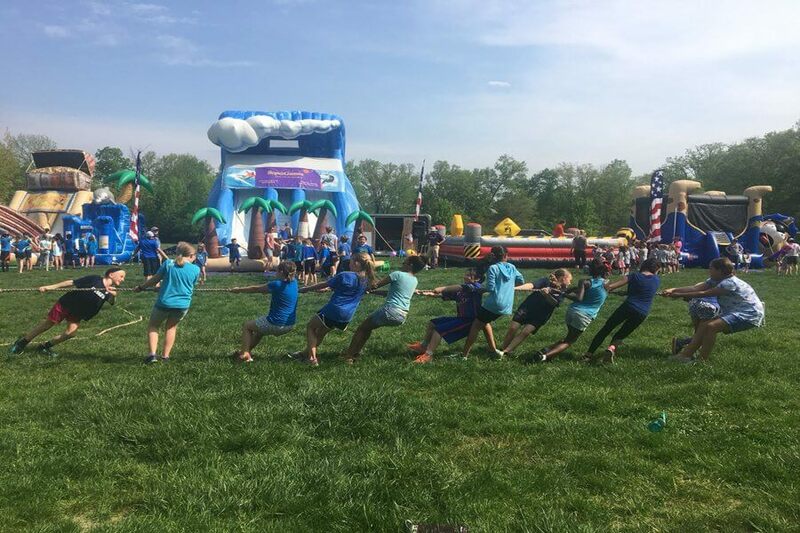 SuperGames provides school field day programs for Columbus (Central Ohio), Cleveland, Cincinnati, and other Ohio and surrounding Midwest schools. 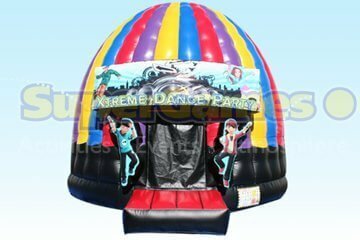 Looking to add that “Wow” factor to your school carnival? You have come to the right place. 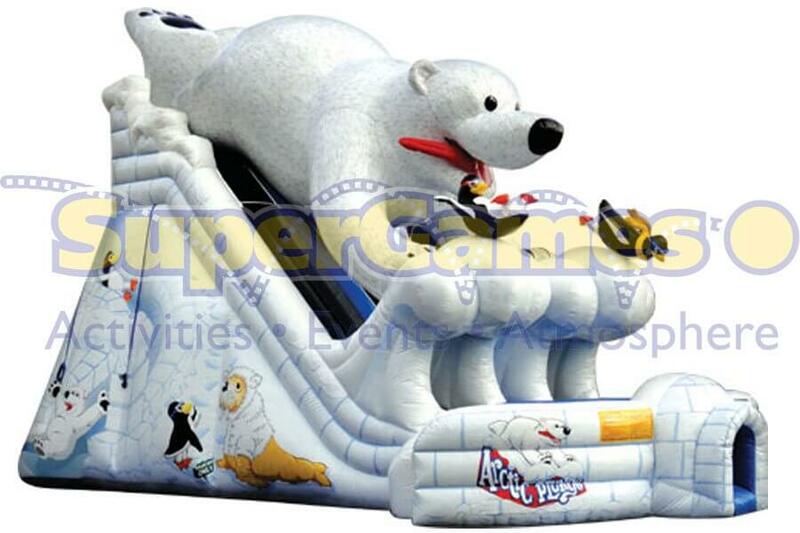 SuperGames has been enhancing school carnivals for nearly twenty years. 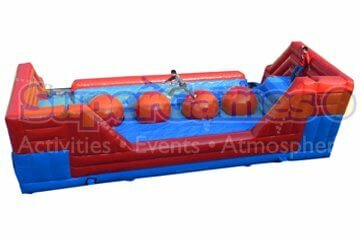 Giant inflatable activities, laser tag, photo booths, fun food, DJ service and carnival games are just a few of our offerings that ensure a huge turn out at your event. Whether your goal is to raise funds for your school, or to simply create the ultimate event for your school community, SuperGames has you covered. The prom is a major highlight for many high school students. After proms are the exclamation point for those evenings. 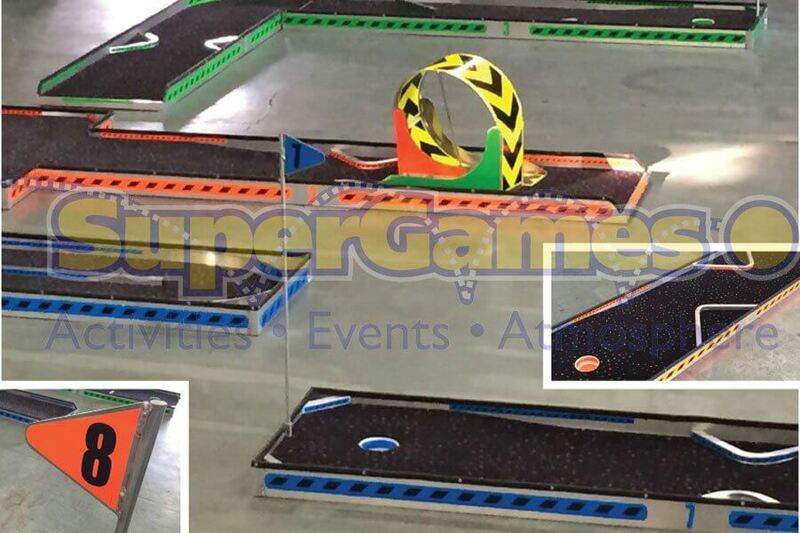 SuperGames continues to be an innovator for fun and safe after proms. With over 20 years of event experience, our team of specialists will design the perfect event to keep your high school students engaged and having fun into the wee hours of the morning. 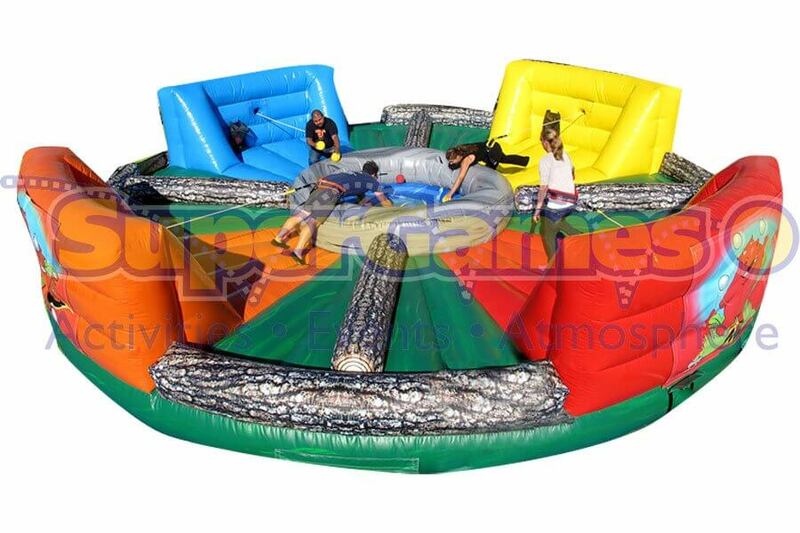 SuperGames provides the highest quality of age appropriate activities for this challenging demographic. Some of our most popular after prom activities are the Mechanical Bull, Laser Tag, the Velcro Wall and our new Digital Graffiti Wall. Our clients love the attention to detail that every SuperGames event receives. When working with our professional staff, we handle everything from activities to logistics to ensure that your event goes off without a hitch. Since our creation in 1982, teambuilding has been the core of our company. As a teambuilding and challenge course leader in Ohio, SuperGames’ teambuilding programs are the perfect way to create lasting, positive relationships with your students and staff. Our event specialists will get to know your group and it’s goals before your event begins and structure your program to meet your objectives. With multiple teambuilding program options and the ability to custom design others, our team can recommend or schedule the program that seamlessly fits your group. Do you have 50 high school teachers looking to kick the school year off right? We have a program for specifically designed for teachers! Wanting to build a school community with 350 middle school students on the first day for school? Our SuperGames Big Picture Challenge would be a perfect fit. For groups of 6 to 1000, SuperGames teambuilding programs are guaranteed to create lasting memories for your group. To apply, please contact Christine. The deadline for all submissions is the 1st of each month and the awarded program will be announced on the 30th. While each program is limited to one entry a month, there are no limitations to the number of monthly submissions or awards. Coordinating my first school festival was certainly a challenge. My predecessor told me SuperGames would take (sic) of what I needed and she was right. Great equipment that was safe and clean with a SUPER friendly staff that provided awesome service. Our school will certainly be hiring SuperGames for all of our future festivals.